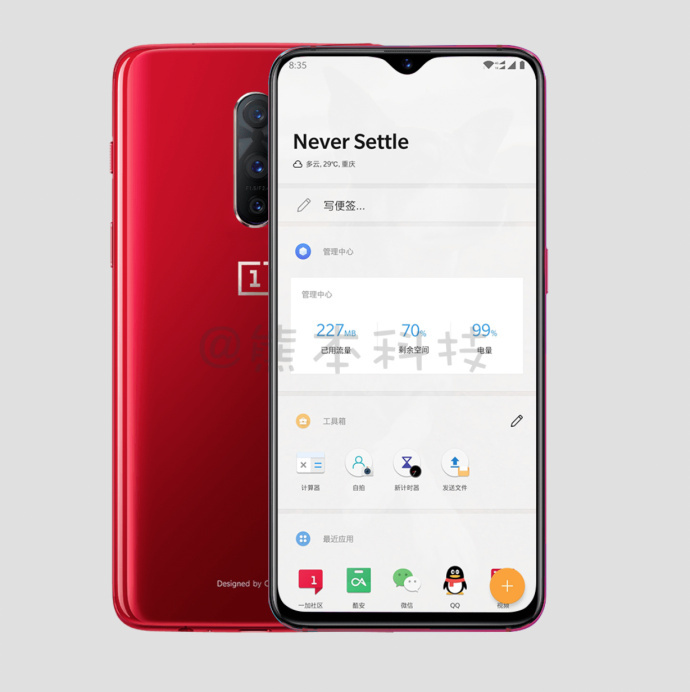 The OnePlus 6T leaks have slowly but surely started to show the sort of changes can we expect from the upcoming flagship compared to the OnePlus 6 that was launched by the company not too long ago. Clearly, it looks like the OnePlus 6T is inspired by OPPO’s lineup of devices, as you’ll find out shortly. An image shared on Weibo clearly shows the differences between devices with a notch and those with a waterdrop notch, which is also being referred to as the teardrop notch. With a single front-facing camera present, we expect the screen-to-body ratio of the OnePlus 6T to touch at least 90 percent. The chin will obviously be present there, but perhaps its successor might not feature any bezels at the bottom. The triple-camera sensor at the back of the smartphone might give the OnePlus 6T immense imaging capabilities such as a 3x optical zoom and other additions. 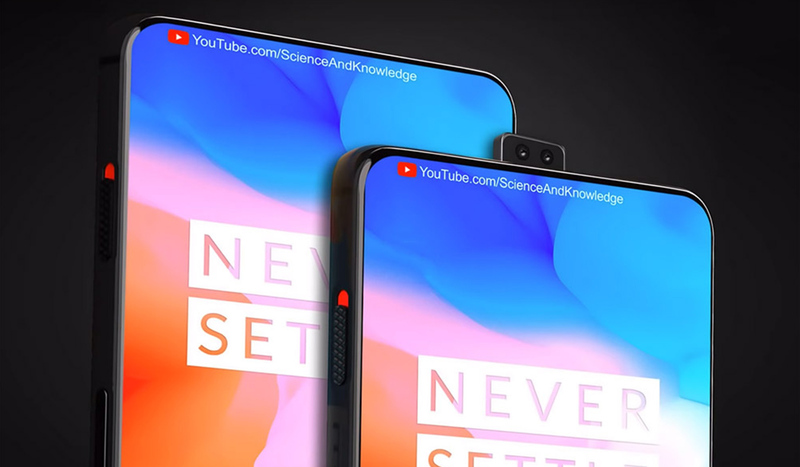 In short, it could function as a low-cost P20 Pro, but these changes, along with the waterdrop notch design might force OnePlus to increase the starting price of its upcoming flagship. Furthermore, it has not been confirmed if the OnePlus 6 will be discontinued, receive a price cut, or be sold at the same price, with the OnePlus 6T may or may not fill up the higher premium pricing bracket. Details of this leak also state that the flagship is going to be launched in October, which is during the same period that the Pixel 3 and Pixel 3 XL are introduced. The pricing, however, has not been disclosed but here’s what we think will happen. Either OnePlus 6T will start at $529, resulting in the OnePlus 6 receiving a price slash, or the OnePlus 6T will carry a much higher starting price for the 6GB RAM and 64GB internal storage model. With each day, we’re coming closer and closer to finally figuring out what the smartphone will look like and how much it might cost, so stay tuned for further updates on the matter.